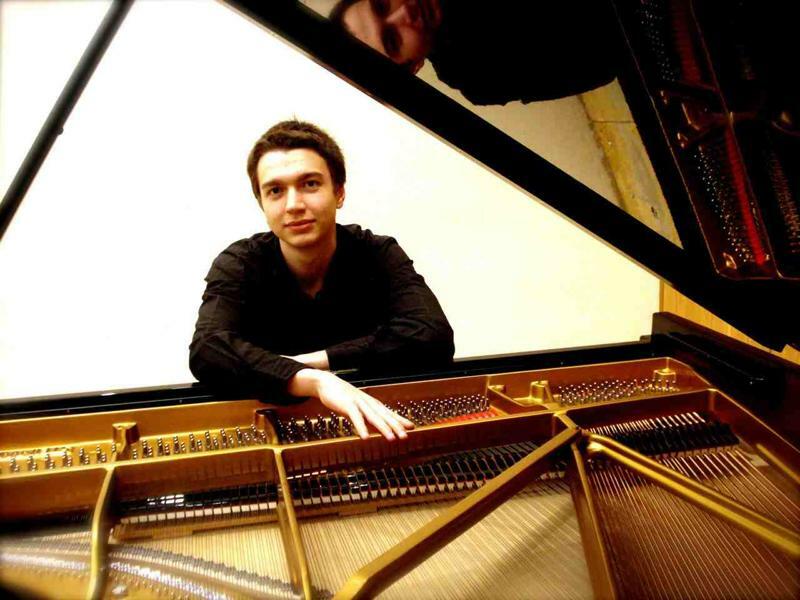 A concerto finalist in the BBC Young Musician of the Year in 2008, Erdem has since given recitals in prestigious venues including the Wigmore Hall, Snape Maltings, and at the Croston Theatre as soloist with the Blackburn Symphony Orchestra! After the gentle introduction of Bach’s Siciliano, the Beethoven is more energetic. For the Debussy Preludes we begin with Ce qu’a vu le vent d’ouest and finish with Minstrels, going, of course, via La cathédral engloutie. Finally, Chopin’s Ballade No 1 begins simply but grows to one of the most dramatic and difficult (to play!) endings.